GRETNA — An insurance company is seeking more than $35,000. Bridgefield Casualty Insurance Company filed a suit on April 30 in the 24th Judicial District Court against Karla Orellana d/b/a M&B Company, alleging an open account. 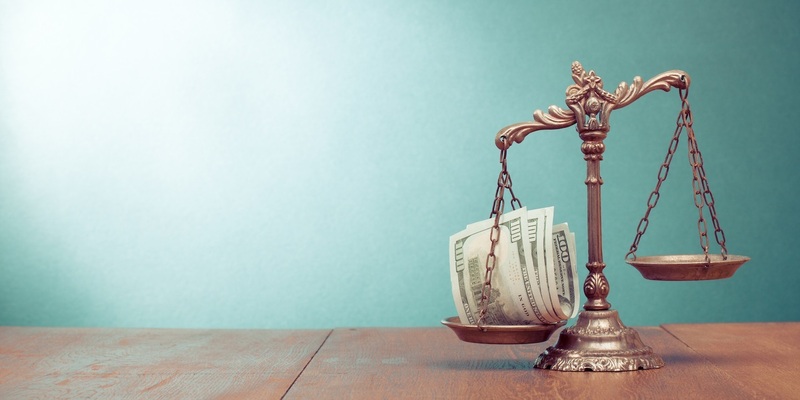 According to the claim, the plaintiff is seeking damages for an open account in the balance of $35,107.20, claiming that the defendant has failed to pay off what she owes. The plaintiff is seeking all reasonable sums due, attorney's fees and court costs. The plaintiff is represented by W. Michael Stemmans of Stemmans & Alley in Baton Rouge. The 24th Judicial District Court case number 783360.